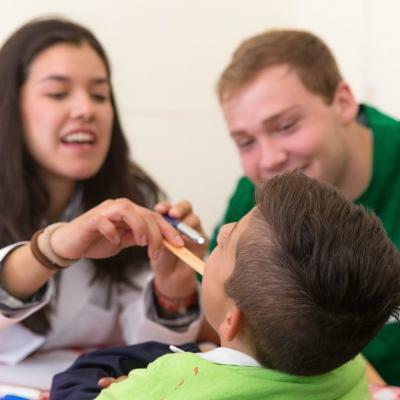 Get a headstart with your medical career by taking part in this exciting medical internship in Peru for teenagers. You’ll shadow experienced doctors and nurses on their rounds in hospitals and clinics. This will give you a deeper insight into healthcare practices in a developing country, which could help your future career. Not only will you learn a lot, but you’ll give back through outreaches. 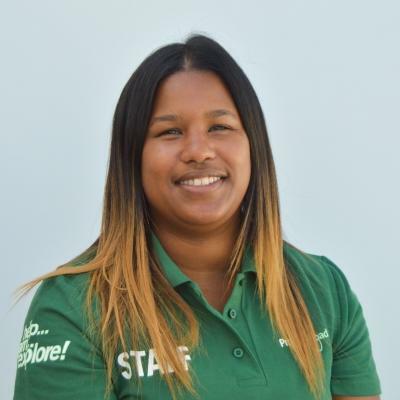 You’ll work in disadvantaged communities, and do health checks and raise awareness about diseases. This kind of work will help demonstrate your commitment to medicine and assisting people in need. 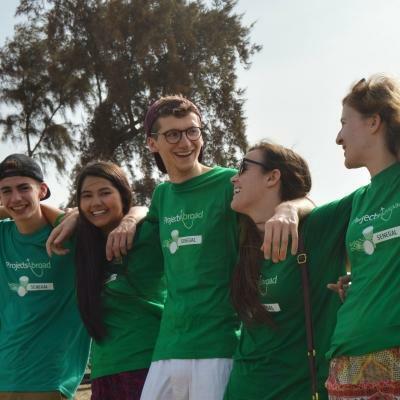 This High School Special is designed specifically for teenagers, and you’ll stay with a host family in Cusco. You’ll join a group your age, and work, socialise, and explore together. Projects Abroad staff are there to provide constant support and guidance. 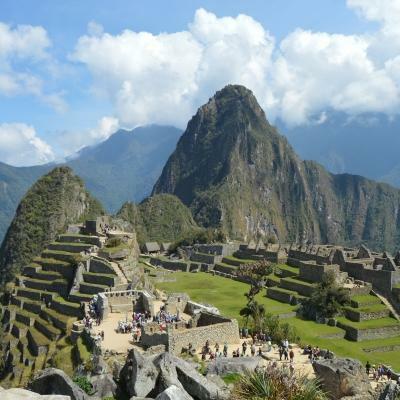 Get ready to explore amazing places like Machu Picchu, and eat plenty of delicious Peruvian food! 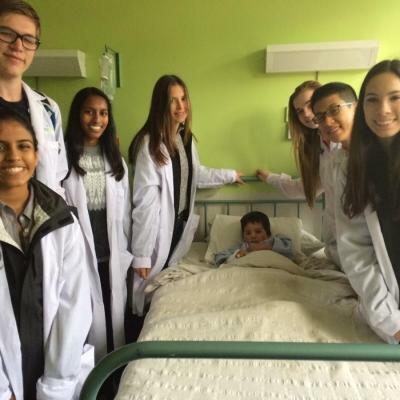 Is this medical internship in Peru for teenagers right for me? Are you considering studying medicine? Or, perhaps you want to find out if it is the right career for you. This internship will give you a deeper insight into the reality of day-to-day work as a doctor, which could help your decision. The experience you gain will also boost your CV, giving you an extra edge. You can also talk about what you did and learned during interviews and application essays. The outreach work you take part in will also demonstrate your commitment to helping others. This internship is specially designed for teenagers. You’ll work in a group with teenagers your age from around the world. This is an amazing opportunity to build connections and make friends across the globe. Because this work is for teenagers, you don’t need previous experience to join. We’ll teach you everything you need to know, and all of your work is supervised. This High School Special runs over fixed dates in the summer. All your activities, from your project work to your weekend activities, are supervised by Projects Abroad staff. Your role at the hospital or clinic is strictly observational. You’ll focus on learning by shadowing doctors and nurses on their rounds at a medical facility. You’ll have the opportunity to ask questions and discuss different patient’s cases. Your time will be spent in various wards, including the emergency unit. You’ll even get to observe surgeries. If you join us for four-weeks, we have organised one or two Spanish lessons per week for you to learn key phrases relating to medicine. Many communities in Peru do not have access to basic healthcare services. We want to bring healthcare to these communities, and we do this through regular outreaches. You’ll join these outreaches, and do basic health checks. You’ll also raise awareness around important health issues with those you visit. In addition, you can promote the importance of good nutrition, and educate people during fluoride campaigns. The outreaches will be at places like an elderly home or in rural communities around Cusco. Peru is a fascinating country, rich in culture and heritage. We’ll make sure that you absorb a lot of of it during your trip! In the evenings, we’ll organise events like salsa dance classes and visits to local restaurants and museums. 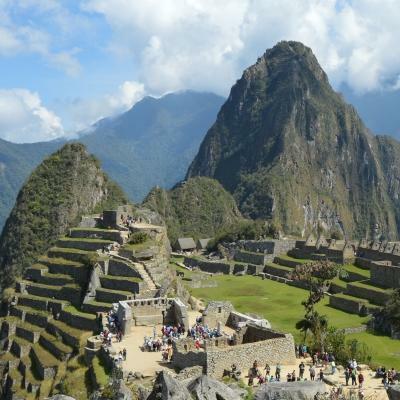 Over the weekend, you’ll visit Machu Picchu, and bathe in the hot springs of Aguas Calientes. There will be plenty of time to buy all souvenirs, and shop till you drop at colourful markets. All your activities will be supervised by our staff in Peru. You'll be based in the bustling city of Cusco. Cusco was once the capital of the ancient Incan Empire. You'll see countless reminders of this as you walk through the city today. 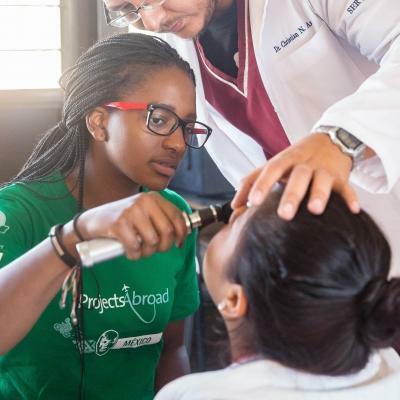 You’ll work in busy hospitals and medical clinics, and do outreach work in disadvantaged communities. 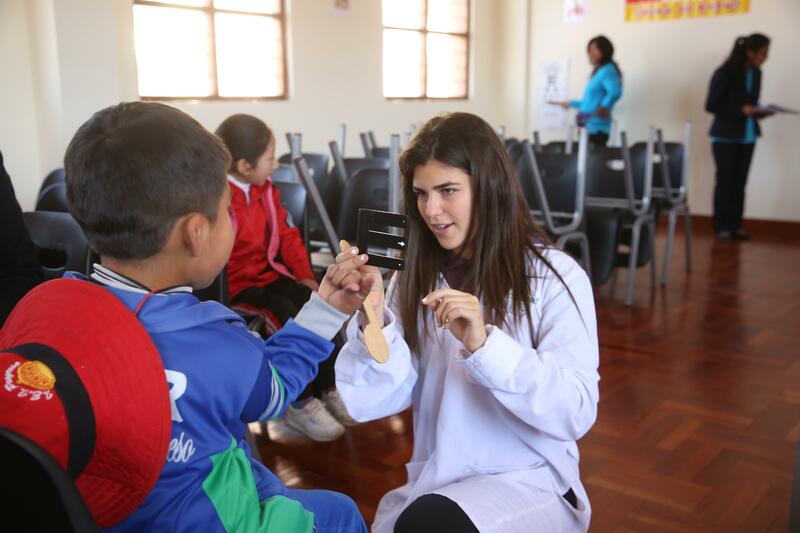 Peru has huge problems with infectious diseases, and non-communicable diseases like diabetes and heart disease. This means that there will be plenty of practical cases for you to observe and learn from. The main aim of this project is to give you the opportunity to expand your practical medical knowledge. We also teach you basic medical skills that you can use to help others during outreaches in disadvantaged communities. Peru currently suffers from a double burden of disease. Infectious disease remains prominent in underprivileged communities, and respiratory diseases remain Peru’s leading causes of death. Non-communicable diseases like diabetes are also on the rise, and malnutrition amongst babies and children remains a serious issue. Through our medical outreach programme, we aim to provide basic healthcare to some of these vulnerable groups. We also work to raise awareness about some of the more pressing health issues facing the country. We have set several long-term goals for our medical work in Peru. We hope interns will expand their knowledge of medical practices in a different country. Through continued efforts, we hope to improve healthcare services in disadvantaged communities. Join our medical internship for teenagers in Peru to help us achieve these goals, and gain invaluable work experience in healthcare. 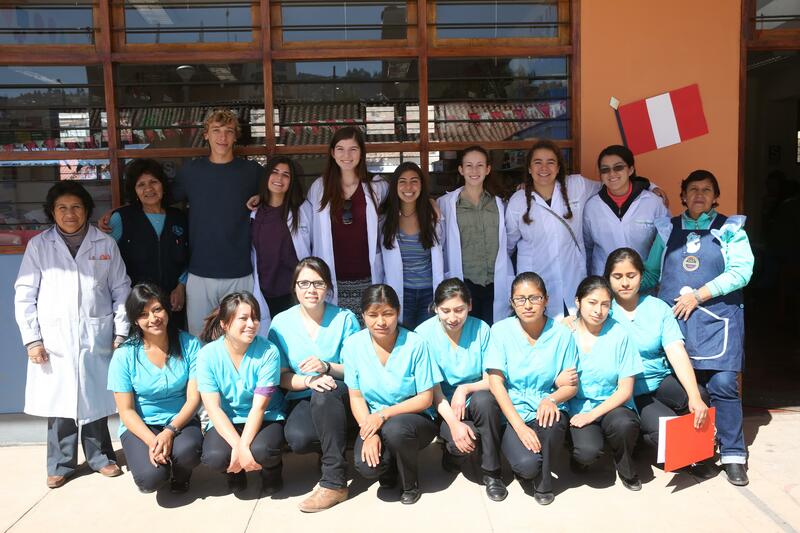 Doctors and local people were kind enough to talk to us about diseases, practice CPR with us, teach us how to suture and discuss overall health in Peru with us. Every day, I looked forward to getting involved.